RCT (root canal treatment) is an invasive procedure that treats the pulp – a substance in the center of the tooth that includes the nerve, blood vessels, and connective tissue. The root canal works by drilling a small hole into the tooth, removing the pulp, and then cleaning and filling with a substance called gutta-percha. Removal of the pulp eliminates pain and allows the tooth to be salvaged. 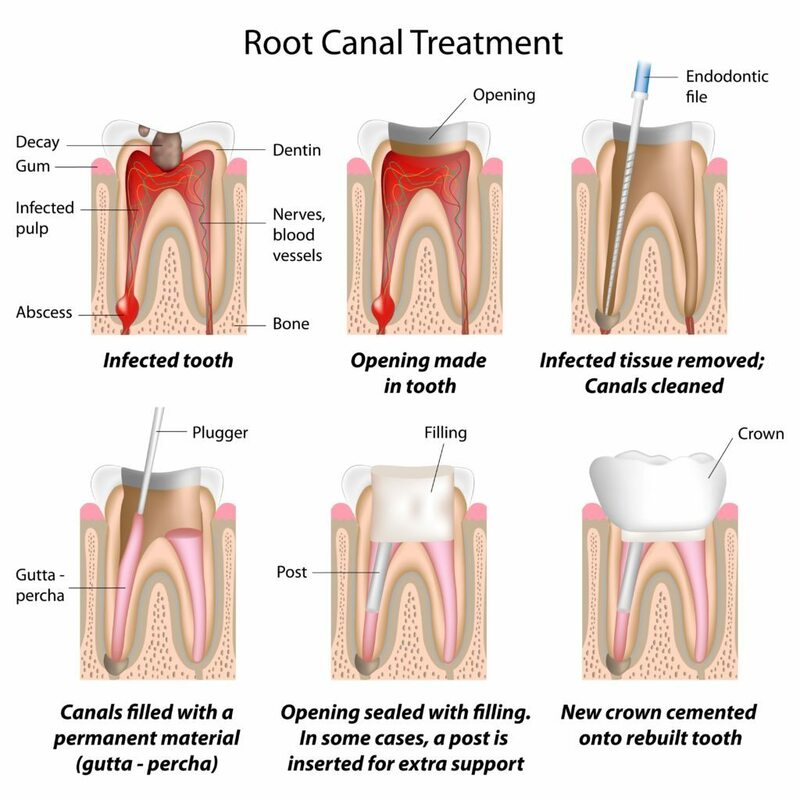 The process of root canal treatment can be used to treat a variety of dental problems. If you’re in need of root canal therapy, contact the team at Madison Avenue Endodontics. Dr. Marsheh has the experience to perform endodontic procedures with less pain and in a timely manner, and is dedicated to treating patients with care and compassion.